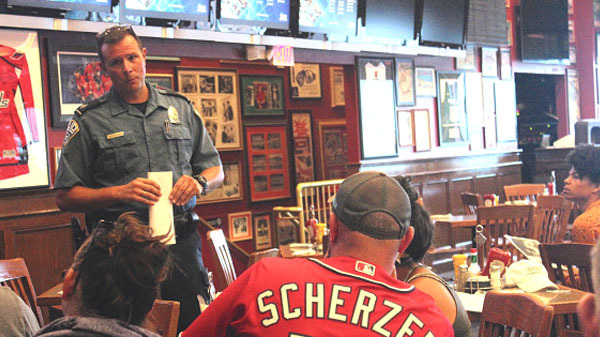 ARLINGTON, Va. – Alcohol Awareness Month, recognized each April, is a public health program designed to increase outreach and education on the dangers of alcoholism and issues related to alcohol. More than 300 establishments in Arlington County hold Virginia ABC licenses permitting the serving and sale of alcohol. 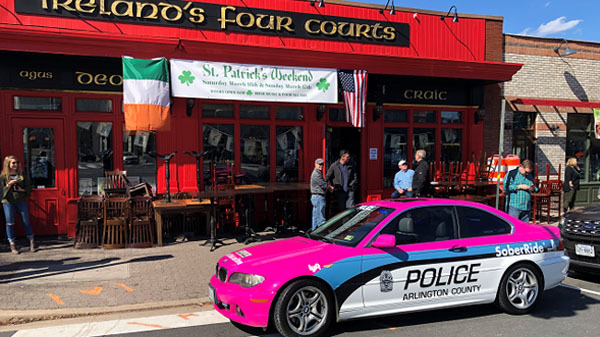 The Arlington County Police Department is committed to addressing the underlying issues of alcohol-related harm through innovative strategies and community partnerships. 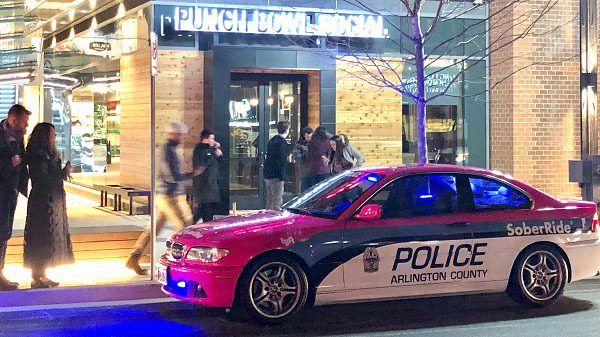 To increase awareness on available resources, we’re sharing five things you need to know on how Arlington County is working collaboratively to increase the overall safety of patrons, businesses and neighborhood residents in areas with nightlife and entertainment. If you or someone you know is facing a substance use disorder, help is available. The Substance Abuse and Mental Health Service Administration’s National Helpline, available at 1-800-622-HELP (4357), provides free, confidential, 24-hour-a-day, 365-day-a-year, information services. 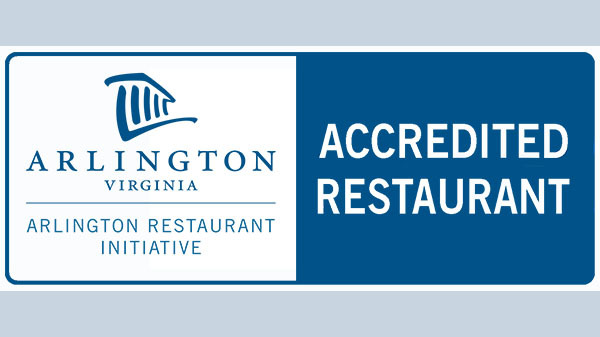 The Arlington Restaurant Initiative (ARI) was developed as a voluntary accreditation program to increase the overall safety of customers, businesses and neighborhood residents in areas with nightlife and entertainment. Through a collaborative approach between government agencies and businesses that serve alcohol, Arlington County has improved the strategies and standards of establishments serving alcohol while building positive community relations, reducing crime and recognizing responsible businesses. Restaurants earn accreditation in ARI by writing and adopting employee policies that meet the ARI standards to reduce alcohol-related harm and increase safety. Restaurants that display the ARI Accredited Restaurant decal on their door demonstrate their commitment to the safety of their patrons and the community. Learn more about ARI and the accredited restaurants. Despite the many reliable transportation options in our area, police continue to see motorists make the dangerous decision to get behind the wheel after consuming alcohol. The high-visibility SoberRide® Vehicle, a partnership with Lyft Mid-Atlantic and the Washington Regional Alcohol Program (WRAP), is designed to combat one of the rare public health issues that is 100% preventable – drunk driving. Since July 2018, the SoberRide® Vehicle was displayed at 17 outreach events, serving as a reminder to arrive home safely after drinking whether it’s by using a ridesharing service, taxi, public transportation, or designated sober driver. Learn more about the mission of this eye-catching vehicle. Arlington’s vibrant nightlife and entertainment areas continues to grow, and with it, the need for safer travels there and back. Arlington County, working with rideshare companies Lyft, Uber, and Red Top Cab, to ensure patrons have dependable sober rides by designating weekend pick-up and drop-off locations. The initiative also aims to improve safety on our roadways by curbing illegal practices, such as double parking and stopping in travel lanes, bus stops, bike lanes and crosswalks, to load and unload passengers. 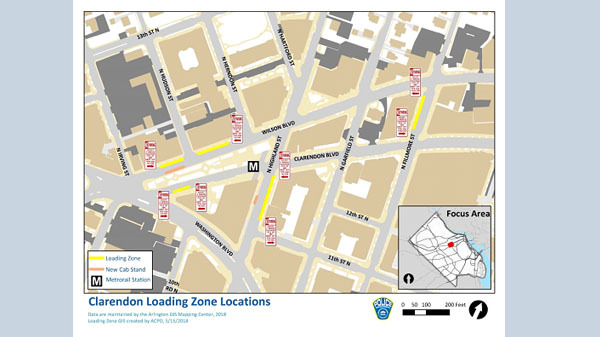 These zones can be found in the Clarendon neighborhood and additional nightlife areas are currently being evaluated. 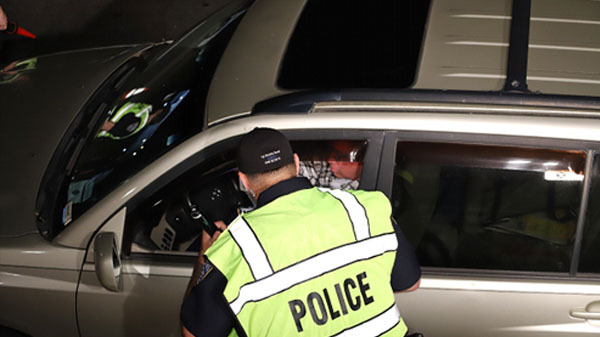 The Arlington County Police Department is committed to improving the safety of our roadways through enforcement initiatives designed to identify impaired drivers. The Alcohol Safety Action Program (ASAP) is an enforcement campaign focused solely on identifying, stopping and arresting drivers who are under the influence of alcohol or drugs. 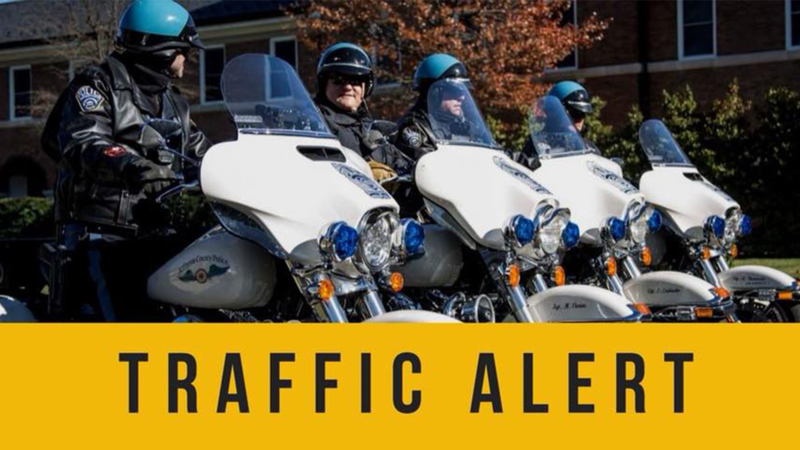 In support of Alcohol Awareness Month, the program will conduct nightly saturation patrols to monitor vehicular traffic for signs of impaired driving. The maximum penalty in Virginia for the first conviction for driving under the influence is 12 months in jail, a $2,500 fine and a 12-month suspension of driving privileges.